I was recently reminded that the teacher is always silent during the test. In our 3rd week of our ‪#‎Runaway‬ series, we find Jonah being tossed from the safety of the boat during the storm of the century. God had already prepared a vessel to carry him to where he was supposed to go and it was during that journey, in the belly of a fish, that God was going to teach Jonah a few lessons about His love and compassion. Distress and storms often drive us to our knees… a place where we should already be. 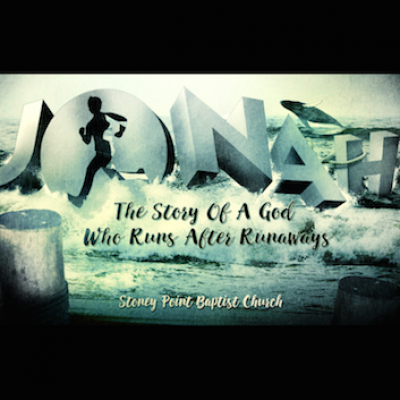 This week we are going to be studying Jonah 1:17-2:10, “Jonah’s Prayer Of Despair”. I’m not sure where you are in your journey, but I can tell you this… God still answers prayer and He still runs after runaways.